The brand new Apex Legends game gathered millions of players from around the world. This battle royale game features 20 squads of 3 members battling each other on King’s Canyon map. The game features eight legends with unique abilities and skills set which players can use to turn the course of the match. As the game gets hugely popular among the gaming community, it’s developer Respawn Entertainment and Twitch Rivals are organizing a tournament called as Apex Legends Challenge. The tournament will feature the top 48 streamers from around the world. It has a prize pool of $200,000 which will split between NA and EU region. The tournament will be played on two separate days, February 12 and 19. The timings for each region are different. Shared below is the schedule for Twitch Rivals Apex Legends Challenge. NA Apex Legends Challenge will kick off at 1 PM PT / 4 PM ET / 9 PM GMT and EU region challenge will start at 9 AM PT / 12 PM ET / 5 PM GMT. The tournament will feature top players – 24 from the NA region and 24 from the EU region. 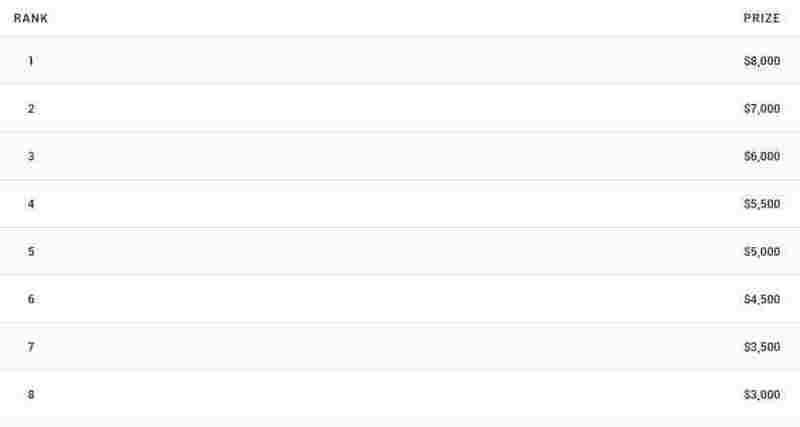 The full list of players is not out yet. But some big names who will take part in the competition include Dr. DisRespect, TSM’s Myth, DisguisedToast, RealKraftyy, shroud, and Sacriel. The format of the tournament will feature eight teams of three members from each region. 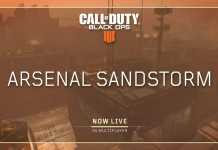 Squads will have to gather as many points in online public matches within a window of four hours. Teams can take unlimited tries to gain more points. The scoring system will follow the criteria mentioned below. A prize pool of $200,000 will split between the two regions. Each region will have a prize pool of $100,000. 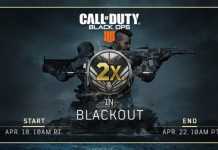 The tournament will feature four competitions (2 for NA and 2 for EU) where it will have prize money of $50,000 for each. 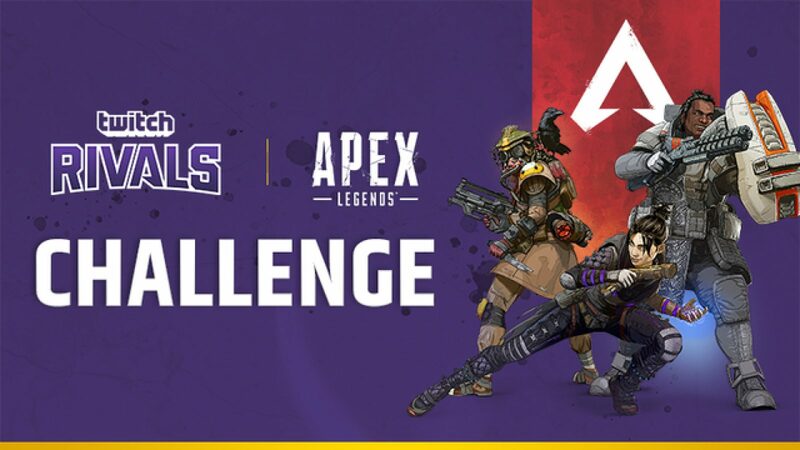 You can watch the official stream for Twitch Rivals Apex Legends Challenge from the Twitch channel shared below. New Video from ‘Shazam’ Set Emerges and Superhero Saves the day!! Vestaboard gives a new touch to split-flap displays at CES 2018.